Bold might be beautiful but in the case of tattoo design, less is certainly more! Minimalist tattoos are clearly the next big things in the area of tattoo designing. Not only are they simple and elegant but also they happen to somehow break the usual stereotypes of associating tattoos with “dark” and “goth”. These tattoos are generally in certain geometric figures however you can always be creative and represent your idea through a tiny piece of art. 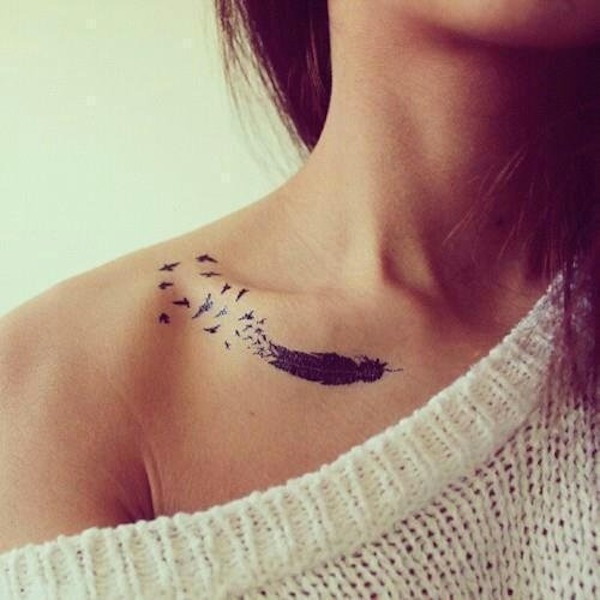 We present you with few minimalist tattoo design to inspire you for a tattoo of your own. 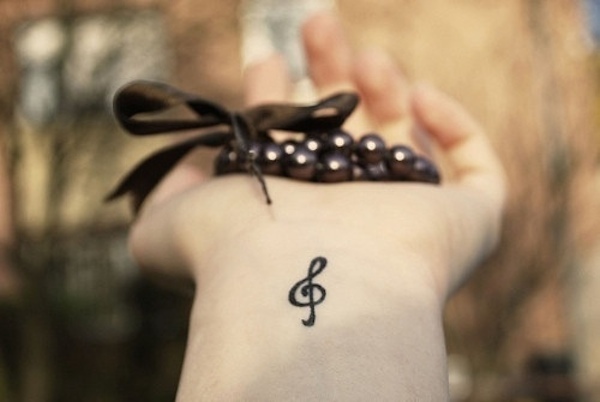 If you have a passion for music this tiny tattoo can be the best gift you give yourself. This will keep you inspired and not let you forget your passion. It is impossible to bring back the childhood of your baby once they grown up. 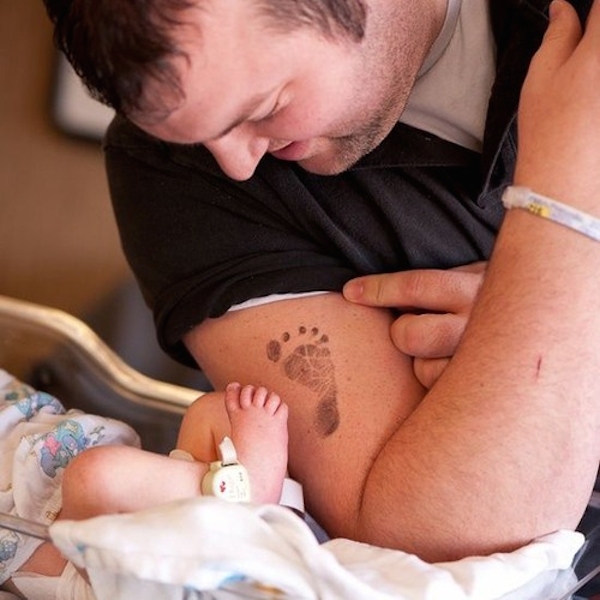 But you can imprint their tiny foot mark on your body and to permanently seize the moment and capture those tiny steps of happiness. 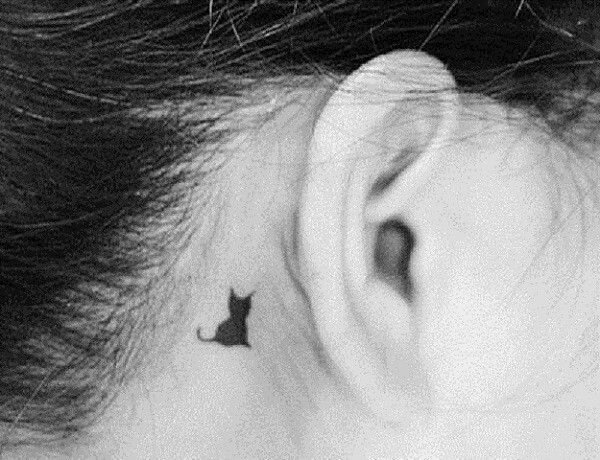 What can be a better way to tell the world that you are a cat lady? Cats are beautiful creatures and if you have this dear pet then they surely deserve a tiny mark of space on your body. These dotted knots represent the knot of friendship. 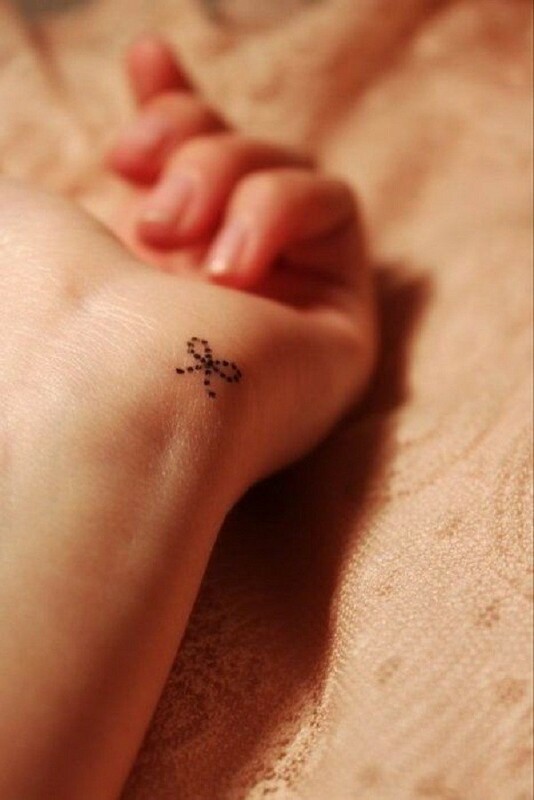 So take your best friend along and get this tattoo together to mark the presence of this bonding on your body. 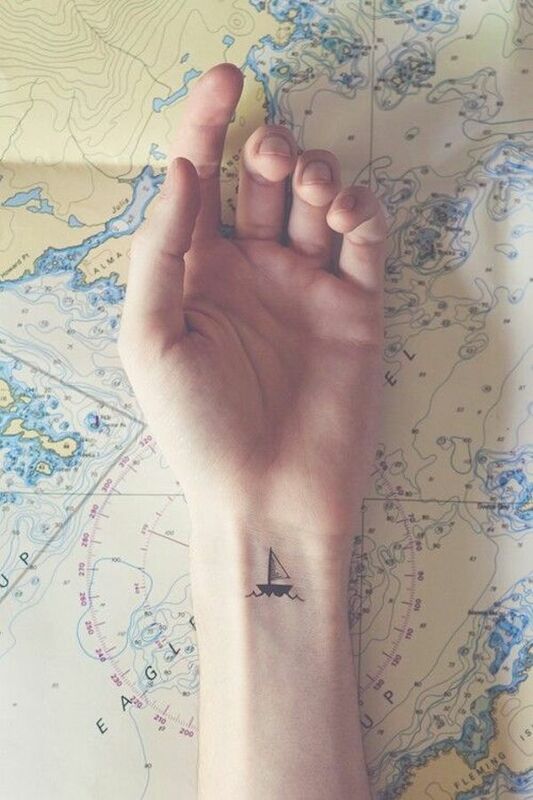 For travel enthusiasts, boat lovers, and ocean freaks; this tattoo is for everyone who don’t like to stay at one place and think that the world is their oyster. Freedom is the best gift one can receive and give and this tattoo represents the idea of freedom. Change is inevitable and it is beautiful, a butterfly is a perfect example of change. 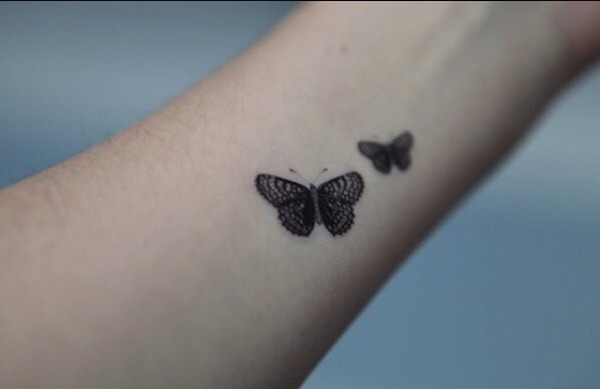 Accept the change and move out of the cocoon with this tattoo. This tattoo has a greater meaning if you dig deep down. 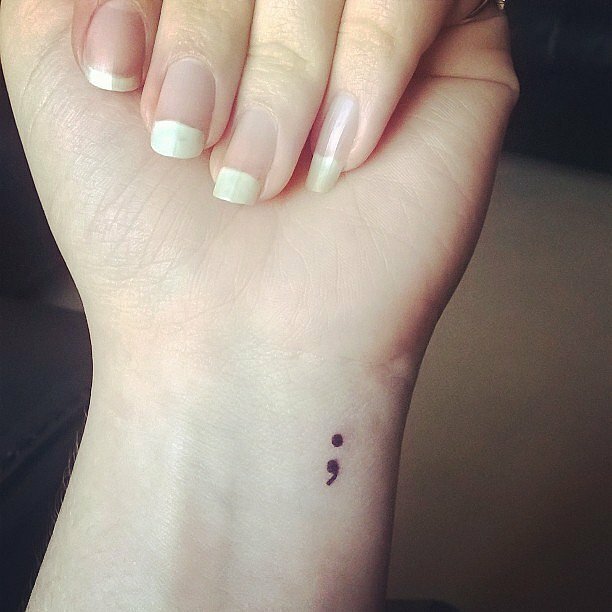 Semicolon represents the idea that one can always start afresh even if the end might seem near. One can rarely go wrong with these tattoos and if one does, these tattoos are easy to hide. The best part is they are so tiny you can never run out of space.